You may use these designs for making traditional cutwork. 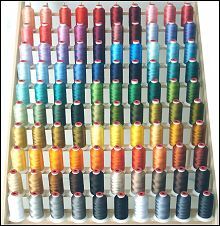 Or, omit the first two threads and embroider them without holes, the regular way. Detailed and VERY easy to apply cutwork instruction is included. You don't need any special skills to do great cutwork with smooth edges, fast, once you learn this technique. Test drive the freebie to feel cutwork embroidery.